For the first time in the band’s history, Tristania is going touring in Asia. The historic events will happen in the end of July 2011, starting off in Beijing on July 22nd and including all in all five shows in China and Taiwan. “The band is extremely thankful for being given the chance to tour in Asia for the very first time. It is going to be something to remember for the rest of our lives, and we cannot wait to meet up with our Asian fans” the band says in a statement. 2011 is promising to be a very active year for the band, with shows in Tel Aviv and Istanbul during the first few months, Mexico and Wave Gotik Treffen in June, Asia in July, and the Out of the Darkness European Tour in September/October. “We have put in an extreme amount of hard work the last few years, and we’re now seeing the effects. 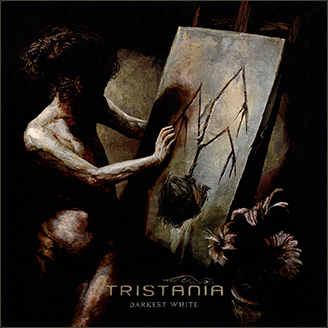 The atmosphere in the Tristania camp anno 2011 is very, very good”, singer Kjetil Nordhus says. This entry was posted in News and tagged Beijing, Guang Zhou, Hong Kong, live, Shang Hai, Taipei, tristania. Bookmark the permalink. 4 Responses to Tristania to Asia! I am a your chinese fan!I want know TRISTANIA TO ASIA in China is confirm? Because i can not find this live information i MAO!